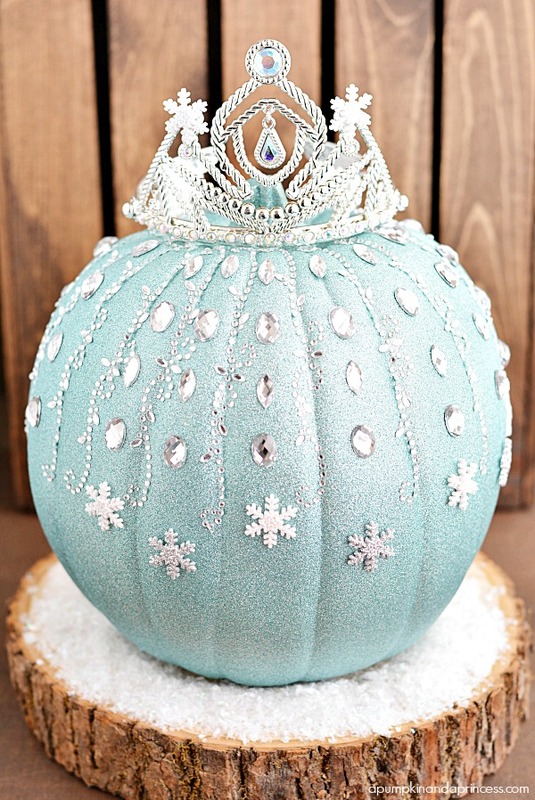 These are seriously the BEST No-Carve Pumpkin ideas out there! Halloween time is almost upon us and that means time for pumpkins, ghosts, and ghouls galore! Unfortunately, I’m horrendous at carving pumpkins. 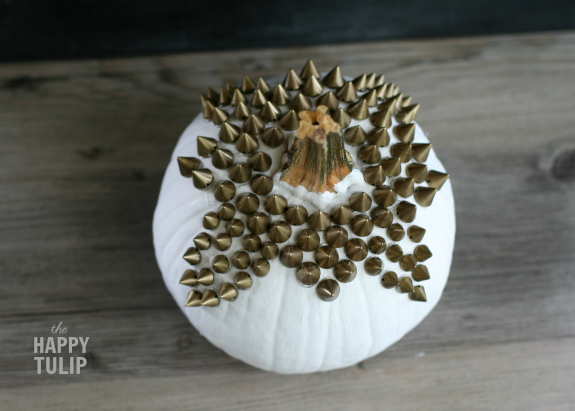 Luckily, there’s so many beautiful no-carve pumpkin options that I’m sharing with you the BEST no-carve pumpkin decorating ideas that I’ve found! So every year I have these great intentions and visualizations of an artistically carved pumpkin sitting at my front door. I have quite lofty aspirations of these intricately detailed designs….do you have these day dreams as well? I know you do….with all of the pumpkin carving kits and those easy to copy templates to print out. We print out all of the instructions, get the templates, buy the super fancy carving set, and try to make something that resembles our precious child’s dream of a pumpkin that features Tinkerbell flying through the air with her wand sprinkling pixie dust. 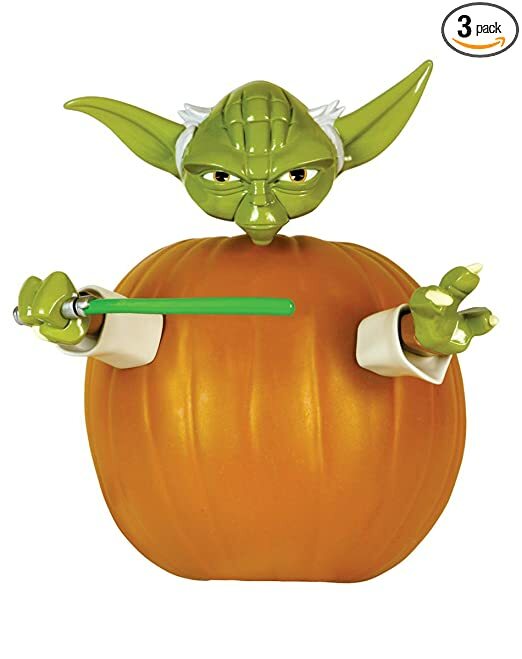 But the carving sets come with a knife that will barely cut a tomato much less saw through the thick flesh of a pumpkin. The kids are running around like wild animals hopped up on sugar….because, well it’s Halloween and they are wild animals hopped up on sugar since attending the third Halloween party at school, the after school playdate Halloween party, and the after play date after party neighborhood Halloween party….so all is lost there. And you can’t keep that darn printout template in place on the pumpkin…by the 10th wrong direction cut the pumpkin starts to resemble The Joker more than Tinkerbell… so all is lost! What’s this? No carve pumpkins are all the rage now?! Well, heck yeah….now this I can get on board with….hopped up sugar filled children and all! Seriously, why bother carving a pumpkin when these gorgeous options are available? 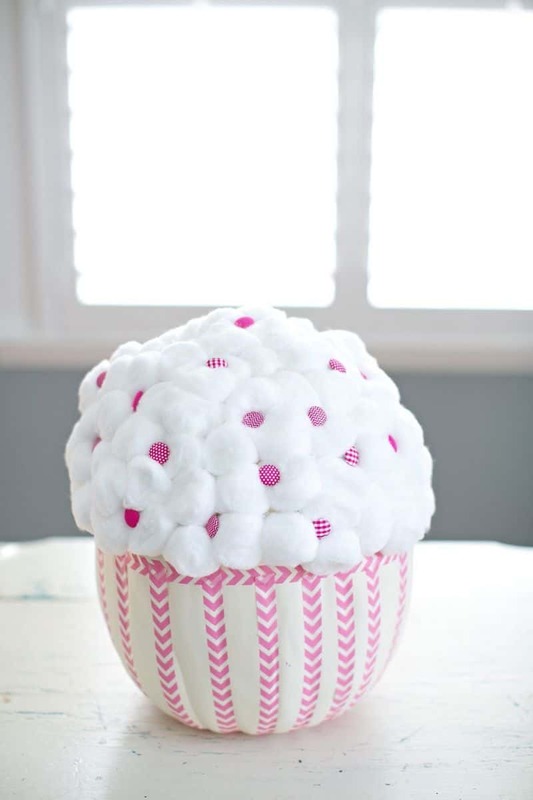 OR, go the super easy route with this pre-done decorating set! Grab the full kit and let the kids have fun!!! How fantastic is this BB8 pumpkin?!?! 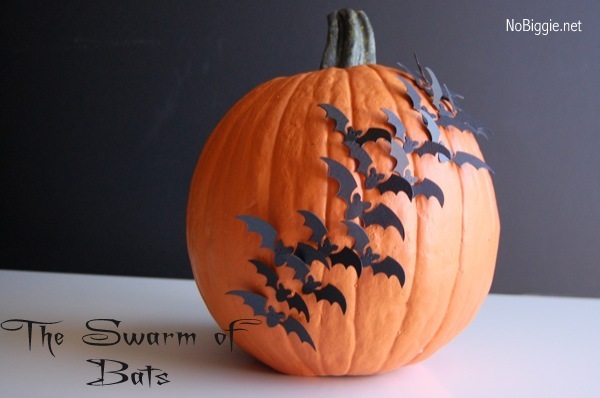 I know Hubs would just love it….and how stinking simple to make….just paint the pumpkin white and buy the pieces to pop on! (Click the picture to find the pieces). 12. Decorated With Gemstones by The Anastacia Co. This Mr. Potato Head Pirate Pumpkin is one I bought last year and the kids went NUTS over him. I was hoping that the pieces would then fit in a regular Mr. Potato Head so the kids could play with him later….but they didn’t. Either way it’s an adorable set that we’ll use for years to come! 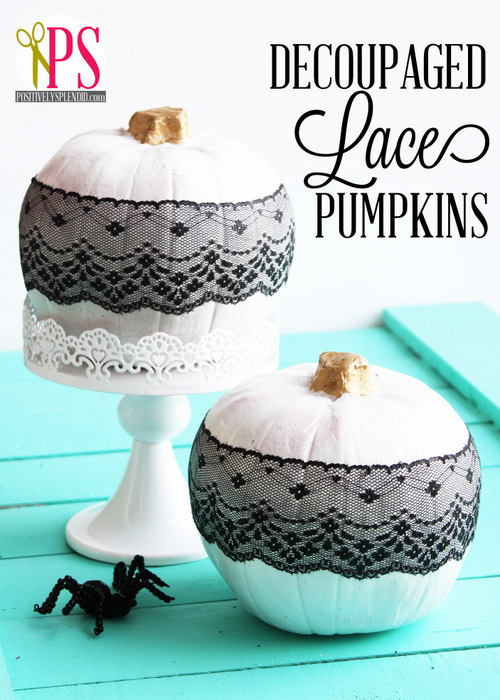 With any of these no-carve pumpkin ideas you can easily make it once to last year after year. 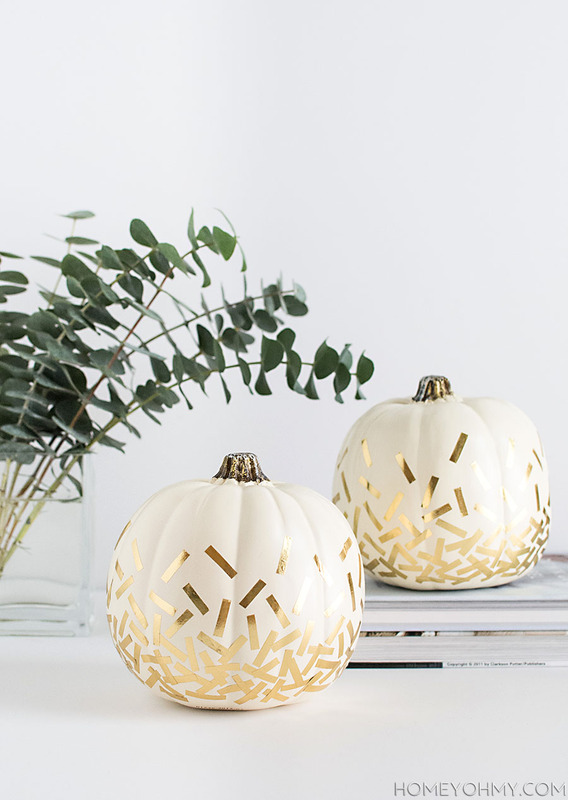 I like to get these ceramic pumpkins for easy decorating….that way I don’t have to worry about them rotting before Halloween gets here! Which no carve pumpkin idea is your favorite? Share in the comments below! Seriously, these are fabulous! It’s hard to pick a favorite because I like them all but the cupcake pumpkin is ADORABLE! Of course….you always make the cutest stuff Amy! !